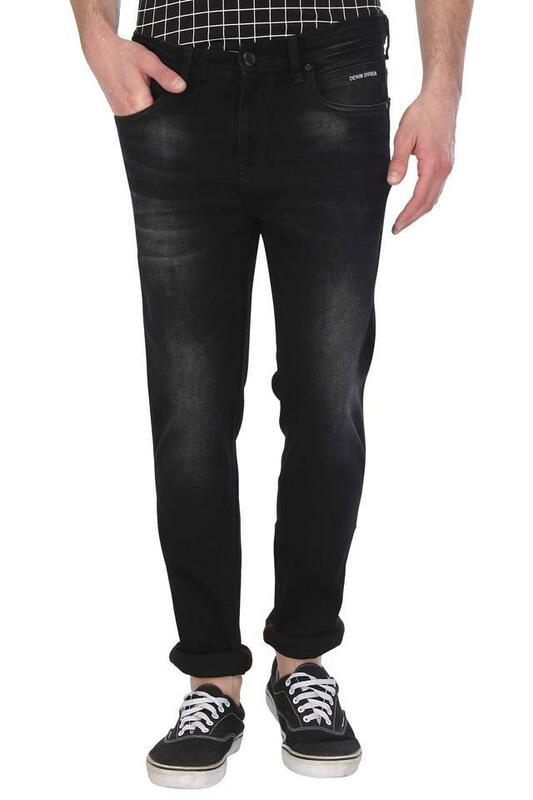 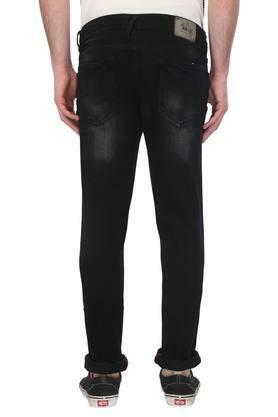 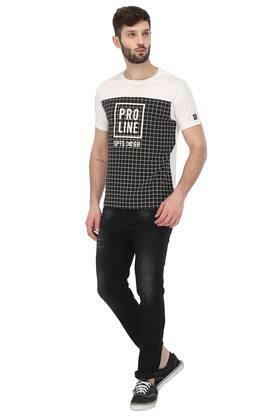 Take the trendy appeal of your ensemble to the next level with this pair of jeans from the house of Rocky Star. It is tailored with a good quality fabric, which will provide you with utmost comfort. 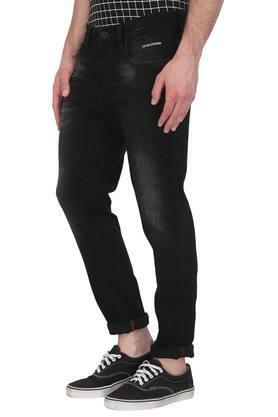 Moreover, it features a whiskered effect that makes it look fashionable, while the perfect fit makes it convenient to wear.